Suitable for use in coastal environments. With contemporary lines and sleek tables and chairs, Costa is also very at home in an urban environment. 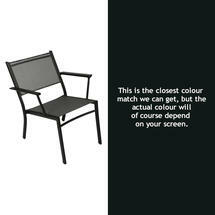 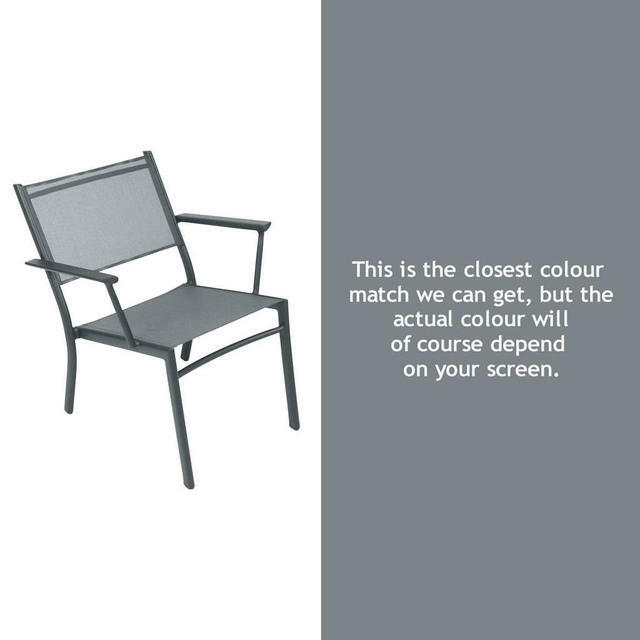 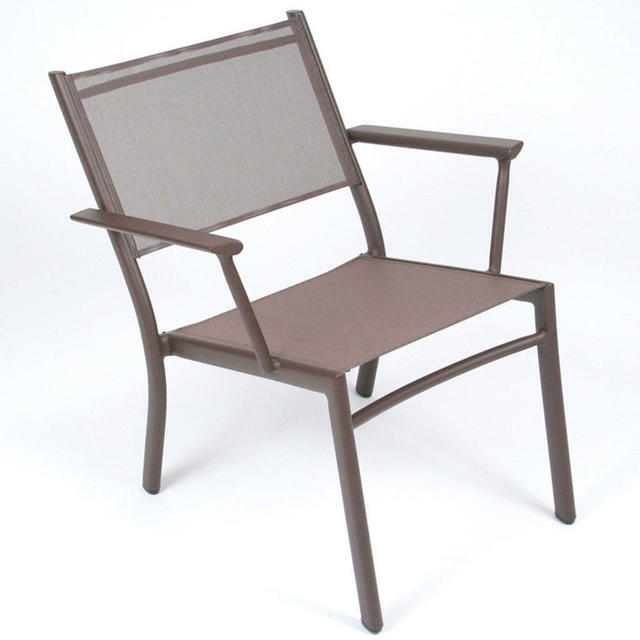 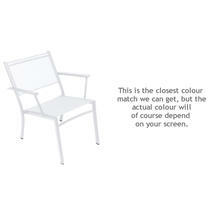 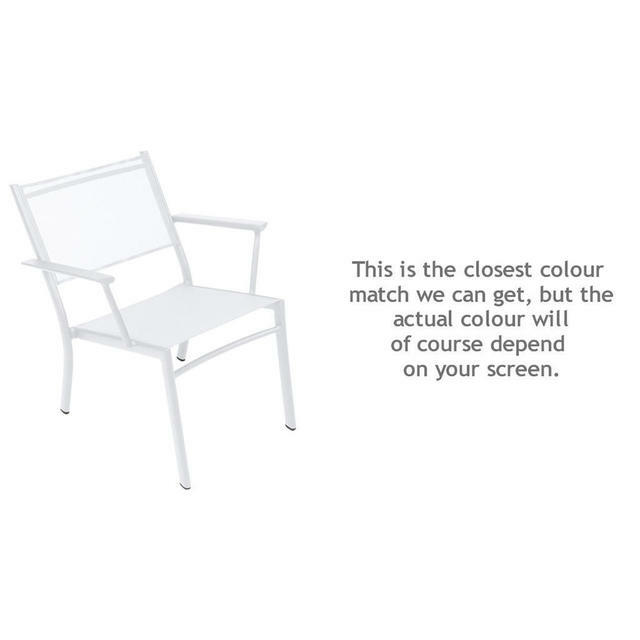 Costa low armchairs are only available in the 13 colours shown here. 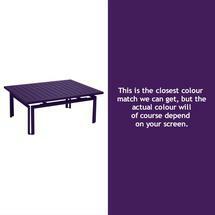 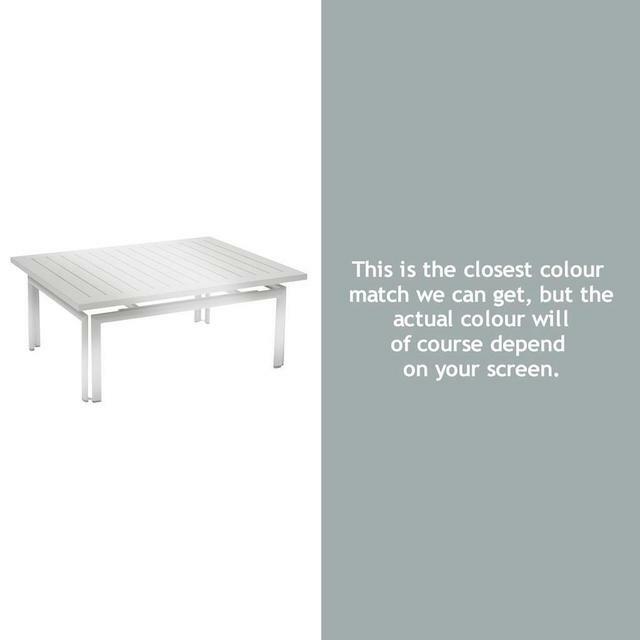 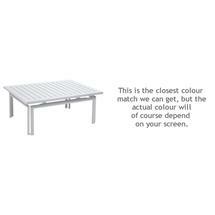 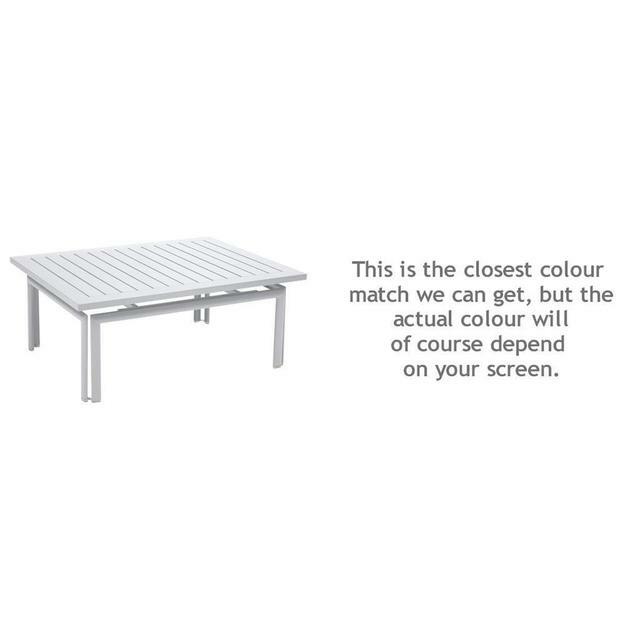 The table is available in all 24 Fermob colours. 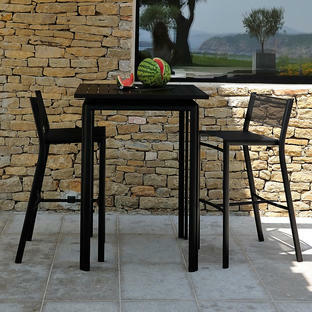 The square table with a slatted top seats 4 people comfortably. 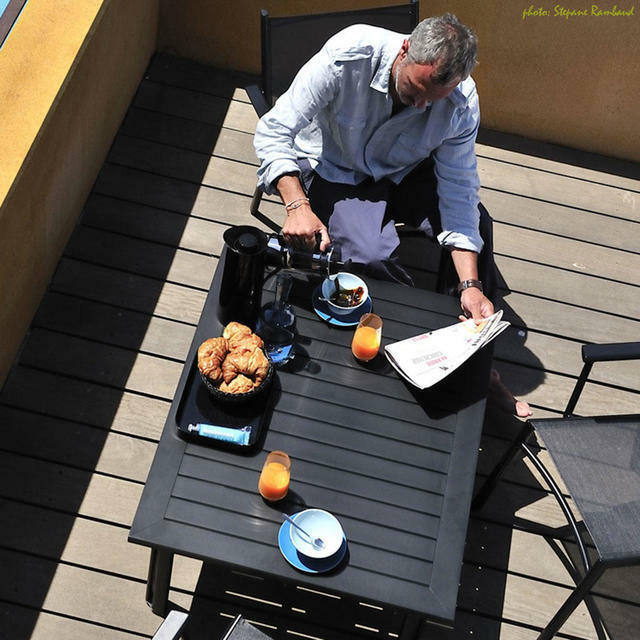 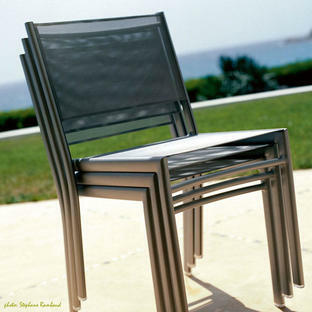 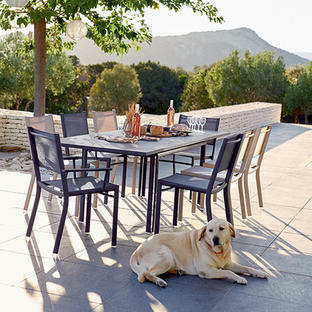 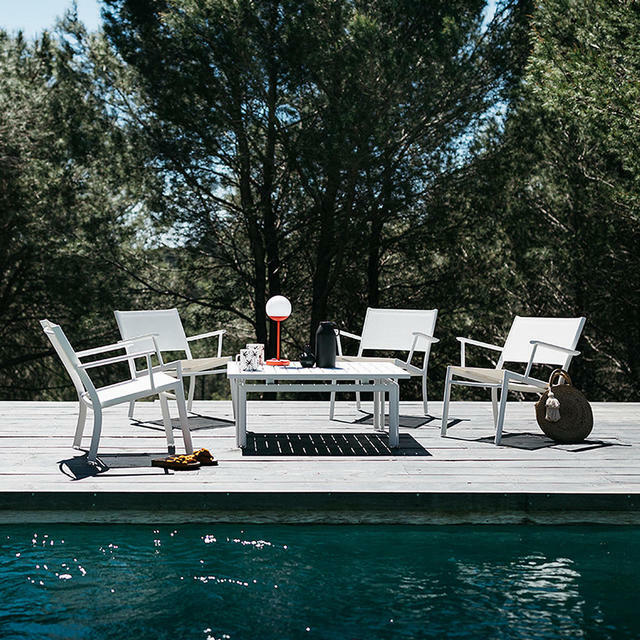 The table and chairs are ideal for those who prefer more contemporary look to their outdoor seating. 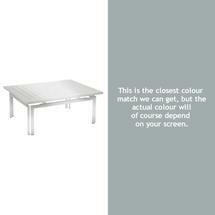 Also see Costa Dining Tables and Chairs and the Costa High Table and Chair. 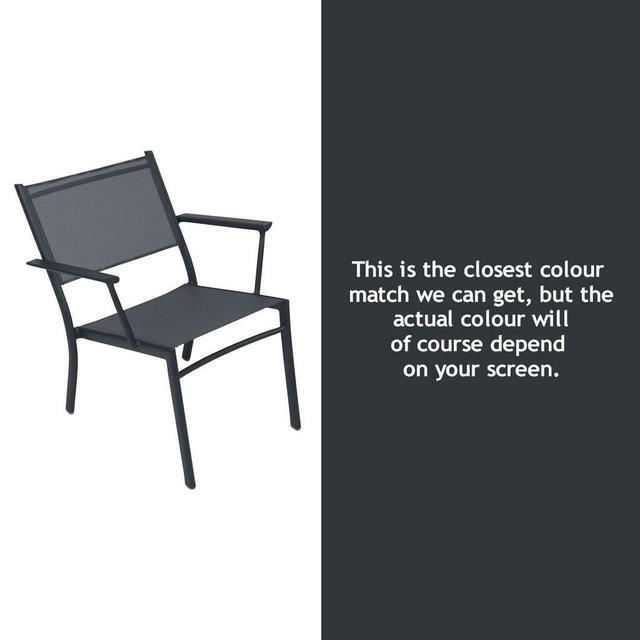 Low Armchairs will stack to a maximum of 5.